A California man with a love for raw fish went to the emergency room where he told doctors about a gross discovery he made while using the bathroom. Among the doctors he shared the exciting story with was Dr. Kenny Bahn, an emergency physician at Community Regional Medical Center, who recently told the story of his patient to the producers of “This Won’t Hurt A Bit,” a podcast for curious health consumers. 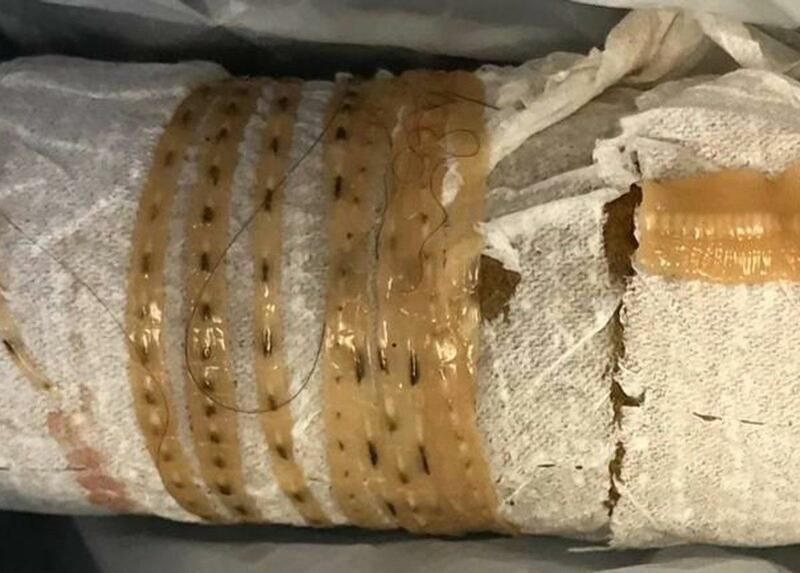 According to Bahn, the man initially came in complaining about bloody diarrhea, but later told doctors he really wanted to get treated for "worms." Bahn said he was skeptical at first, like many other ER doctors are of patients self-diagnosing themselves, but that was until the patient handed him proof in a grocery bag. 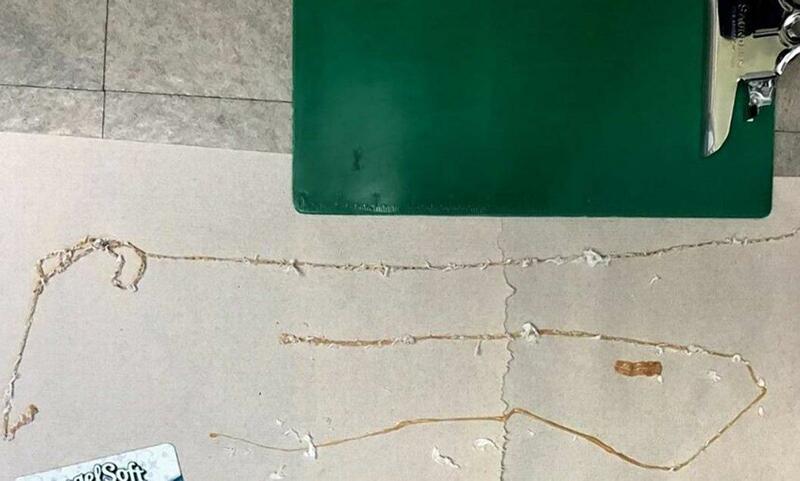 “I take out a toilet paper roll, and wrapped around it, of course, is what looks like this giant, long tapeworm,” Bahn said on the podcast on Jan. 8. Bahn said the parasitic warm measured 5.5 feet long when unraveled and laid out on the emergency department floor. “Just my height,” the doctor said. The patient told Bahn he discovered the helminth -- the general term for a parasitic worm-- as it began to wiggle out as he was using the bathroom. 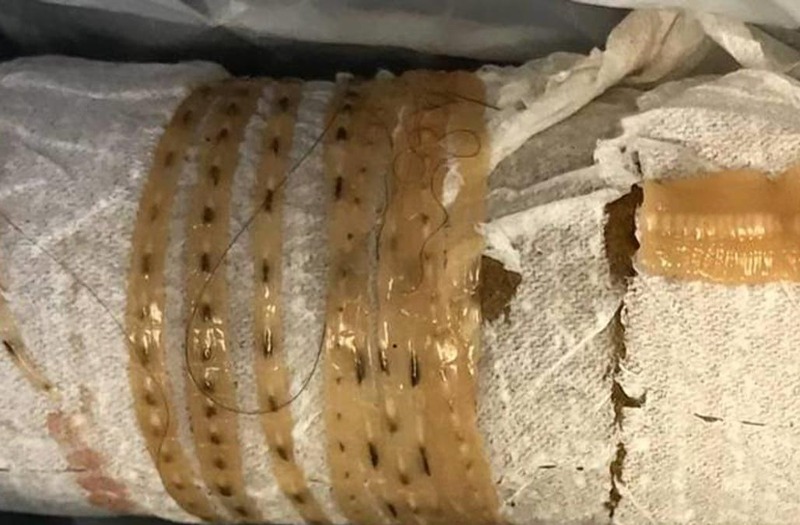 Bahn said the patient was initially terrified of the sensation, thinking that his "guts were coming out.’” But as he pulled more on the parasite and felt it moving, he realized it was a tapeworm and was instantly relieved. The patient was administered a pill for treatment that would expel the rest of the parasite in his body. Bahn said the patient swore that he hadn't traveled anywhere outside of the country, or did anything out of the normal that he thought could have put him at risk for such an infection. But he did confess he had a love for raw salmon sushi. “He says, ‘I eat raw salmon almost every day,’ ” Bahn said. According to the CDC, there has been an outbreak of Japanese tapeworms in Pacific-caught salmon. A mystery, Bahn said, was solved for the patient, who quickly vowed he will never eat salmon again.